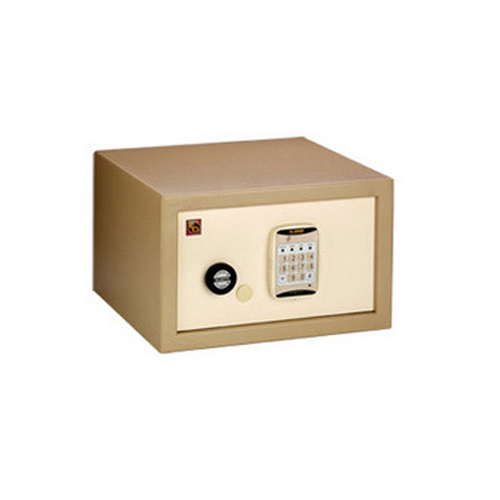 We are offering MS Keypad Safe to our client. Moreover, our quality auditors rigorously check these products before delivery. These lockers are available in various sizes & shapes. These Locker cabinets acts as space saver solution to safely store personal belongings such as clothes etc. These lockers are useful in factories, workshops, BPO's, call centers, offices, institutes and sports clubs. They are provided with label holders for easy identification and has pedlock and stample for external lock.